Blocked drains Kilburn for a fixed price 0791 7852384 Chris. Over 28 years drain clearance and cleaning experience of blocked drains in Kilburn and clearing blocked sinks / toilets / sewers. We can unblock your sink or toilet in Kilburn very quickly using all the methods that we have built up over the years and using all the blockage clearance tools that we have acumilated over the years and all at fixed prices. 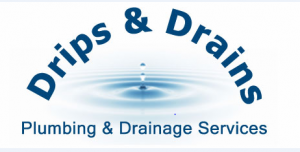 When it comes to blocked drains and toilets in Kilburn we can unblock any blockage we come across, as we have perfected our methods over the years and offer this service at a fixed price.